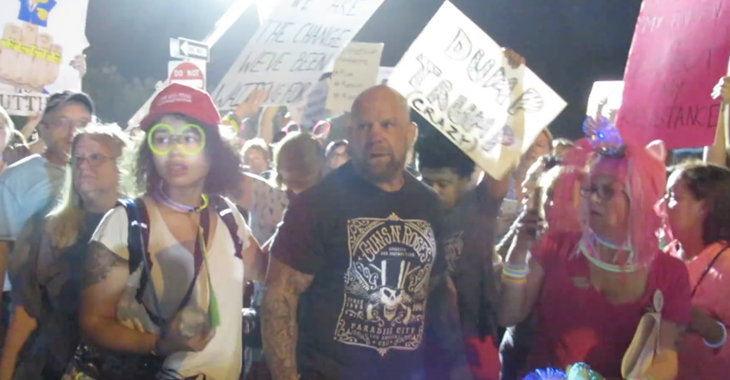 UFC and PrideFC Veteran and BJJ Legend Jeff Monson got into an altercation at a Trump rally. 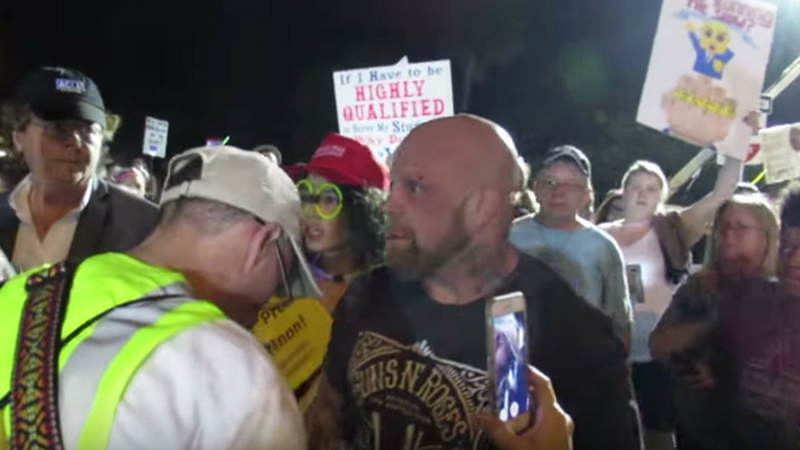 An out of control Donald Trump supporter got into his space and things got a bit dicey. 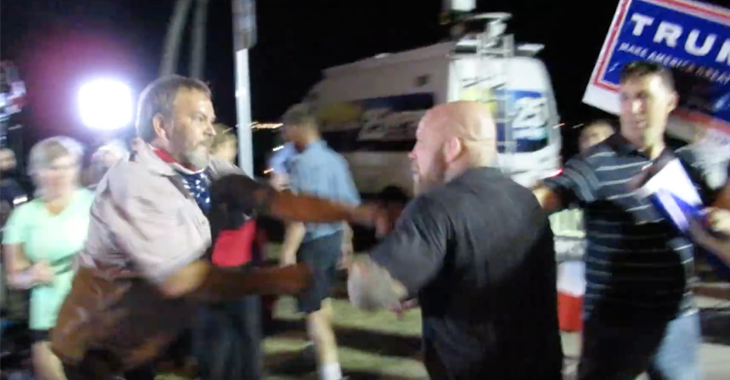 Cameras caught the entire thing on video and it went viral. Check it out.